Should I schedule my wedding ring on my home owners insurance policy? Are you asking yourself this question; should I schedule my wedding ring on my home owners insurance policy? Perhaps another way to ask this question is, why should I schedule my wedding ring on my home owners insurance policy? The follow up question of course is, doesn’t my home owners insurance policy already cover my jewelry? These types of discussions rarely occur between agents and consumers. The reason why is, when consumers are shopping for insurance usually the most important factor to them is price. If the agent knows the consumer is most concerned about price, they aren’t likely to bring up coverage gaps that would cost the prospective client more money to correct; but I digress. Most home insurance policies provide ample coverage for personal property. A home insured for $250,000 of dwelling coverage would have in the neighborhood of a minimum of $175,000 in coverage for personal property. Since a wedding ring is considered personal property, $175,000 seems like it would provide enough coverage for that jewelry and everything else in the house right? Wrong. The most common claim for jewelry is theft. In order to keep costs down (claim and premium costs) insurance carriers place internal policy limits on certain items, one of those being jewelry. In the standard/average home insurance policy the most any one piece of jewelry would be covered for if it were stolen is $1,500. That is the maximum limit. So if your diamond wedding ring would cost $10,000 to replace, your $8,500 short after you file your claim. This is called a coverage gap. 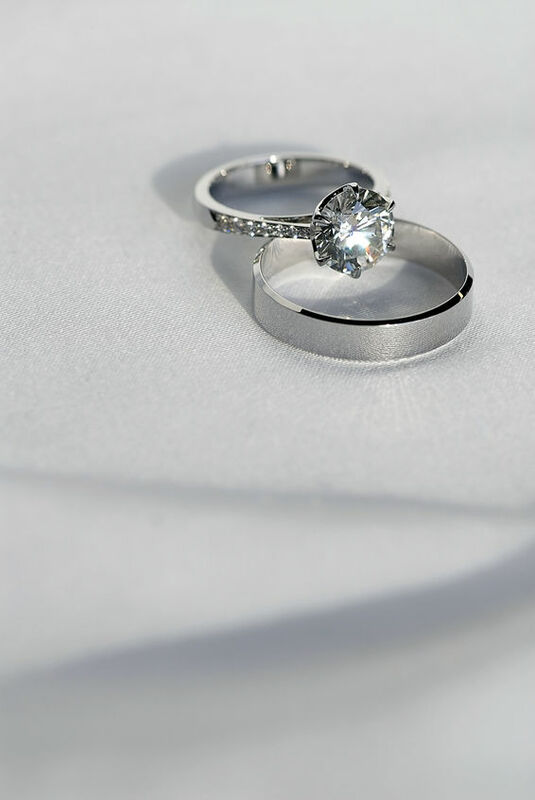 The most effective way to fix that problem or coverage gap is by scheduling that wedding ring or other valuable jewelry onto your home insurance policy. By scheduling the jewelry you are providing the item with its own “sub-limit” within the policy and removing the restrictions of the internal policy limit on jewelry. An added advantage of scheduling jewelry is you also add additional coverage like mysterious disappearance, or in layman’s terms, you just lose it. Its not uncommon for a diamond to fall out of its setting and be lost. Sometimes people just cant find their jewelry, like after a vacation or stay at a hotel room. You don’t know if it was stolen or lost so “mysterious disappearance” is a term the insurance industry uses. When you schedule jewelry onto your home insurance policy you can do that in two ways, either by stated value or by replacement value. If you would like more information on the difference between stated value and replacement value, I will blog on that in the near future so check back or feel free to call the office for more information on it by calling 480-981-6338. Or you can even reply to this blog with your email or questions and I will contact you. Thanks for reading today’s blog article. Please feel free to make any comments relating to the topic.